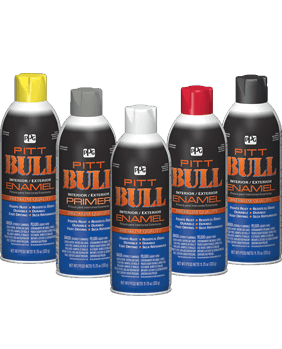 Pitt Bull is a premium quality interior/exterior spray enamel that resists chipping, cracking, peeling and fading and delivers outstanding gloss. 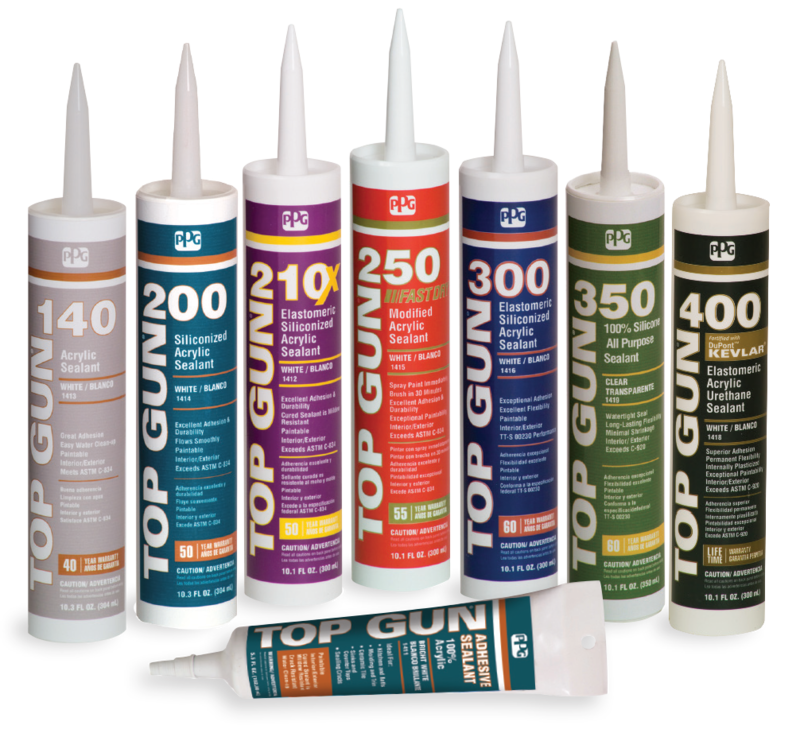 Its SureGrip™ packaging makes application sure and easy. Ideal for touch-up and smaller scale projects on metal and wood such as shutters, shelvings, cabinets, metal racks, tables, furniture and much more.